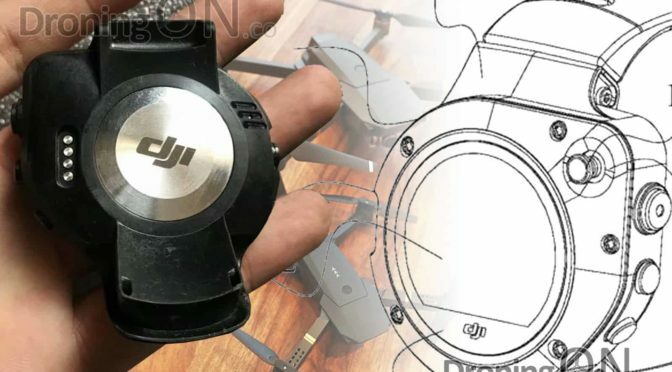 The infamous leaks website ‘Kanzhaji‘ has just published photos of what would appear to be a DJI-branded ‘smart watch’, if real then this new device might have the capability to control a drone. The images have only just appeared and provide minimal accompanying formal textual content, therefore the context, background and purpose of this new device are unknown. 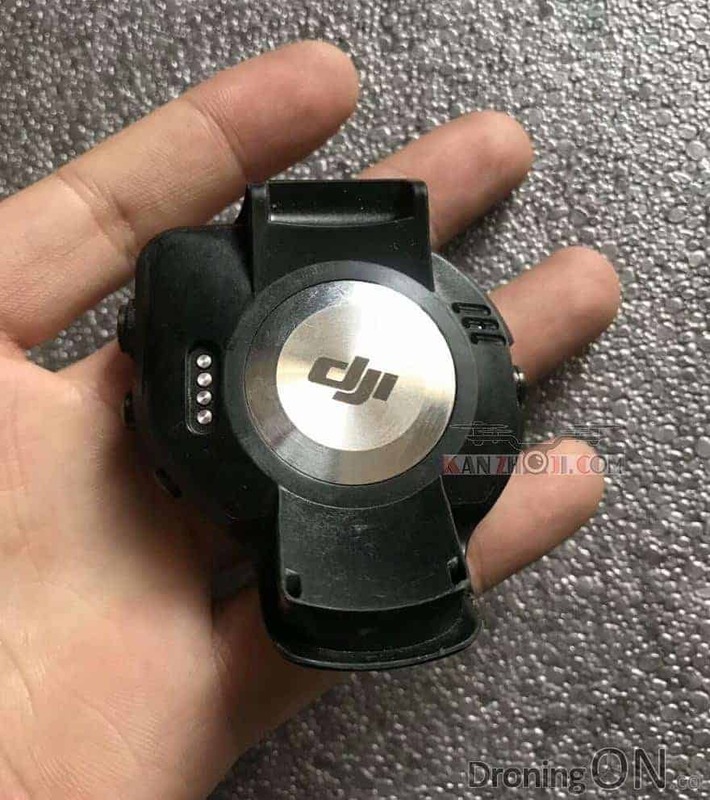 The rumoured DJI Smart Watch, its context unknown at this time but hopefully with more information to arrive soon. 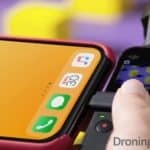 Four small metallic contacts are visible which would suggest to us that the device will ‘dock’ into a charging or data transfer station or some form. A technical drawing is also included in the leak (no, not an OsitaLV drawing, this is a real one…) which provides an illustration for the front of the device. A watch face similar to that of the Moto 360 is shown with an flat-bottom to the circular screen. The illustration does appear to match the shape and button positioning shown in the leaked photo. 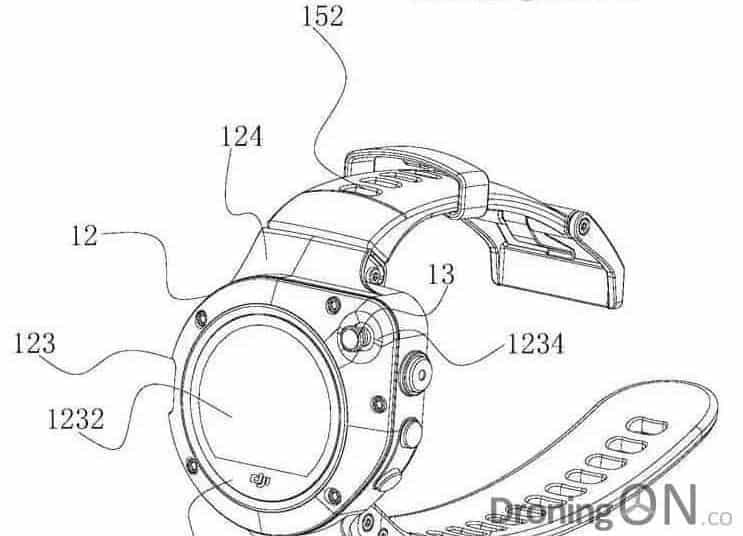 a technical drawing of the rumoured DJI Smart Watch, its context unknown at this time but hopefully with more information to arrive soon. Besides the three buttons on the right-hand side, a small joystick is illustration, potentially providing navigation through an interface. According to accompanying text (that we have translated below), the joystick is “a five-dimensional key”. 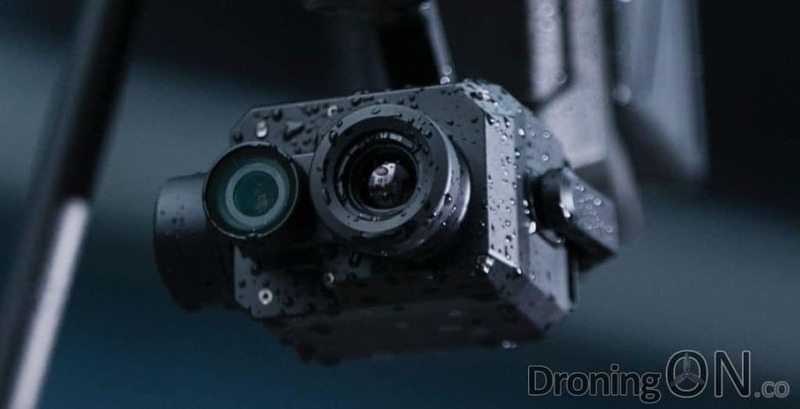 Despite mention of ‘drone’ within the above text, it is still unclear as to the purpose of this tracker, but our theory is that it could be to fill a desperate feature gap in the DJI drone product-range in relation to fast action sports tracking. The slightly updated Airleash of the revised AirDog ADII model. 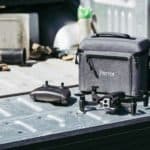 Consumer drone products such as Staaker, AirDog and the original Lily provide customers with a wearable bracelet, this provides far more accurate follow-me tracking due to its ability to send rapidly refreshing GPS coordinates back to the drone for more efficient tracking. 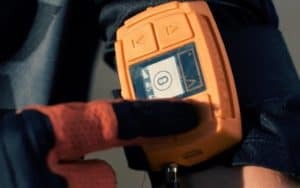 The purpose is specifically for high speed sports where the pace is too great for features such as ActiveTrack and regular GPS tracking to keep up, in addition smart phone GPS chips are rarely able to provide a fast enough location refresh rate. 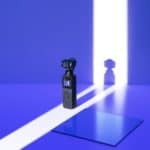 DJI failed to mention this possible new product during their announcement today where they introduced its new DJI Zenmuse XT2 drone camera. 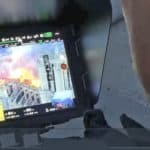 The DJI Zenmuse XT2 is DJI’s first dual-sensor and its most advanced gimbal-stabilized camera for commercial drone applications. 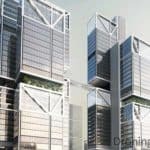 We will keep an eye on this story, watch this space for the latest and be sure to comment below with your thoughts. 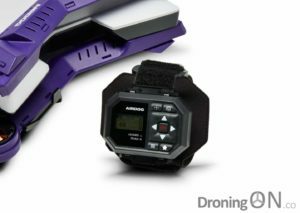 Be sure the join the DroningON Discussion Group for the latest news, reviews and exclusives from the drone industry.